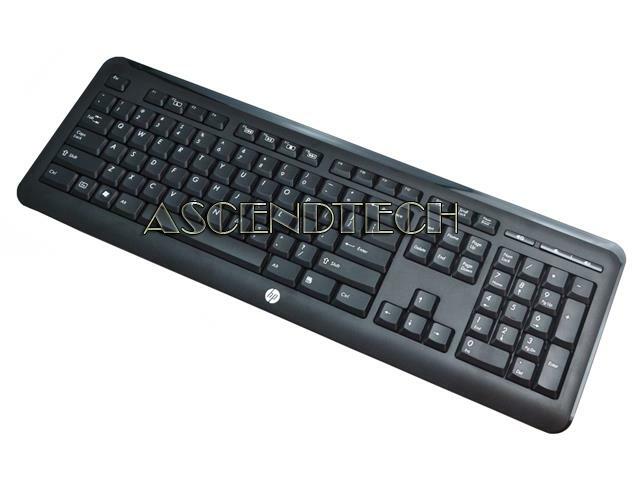 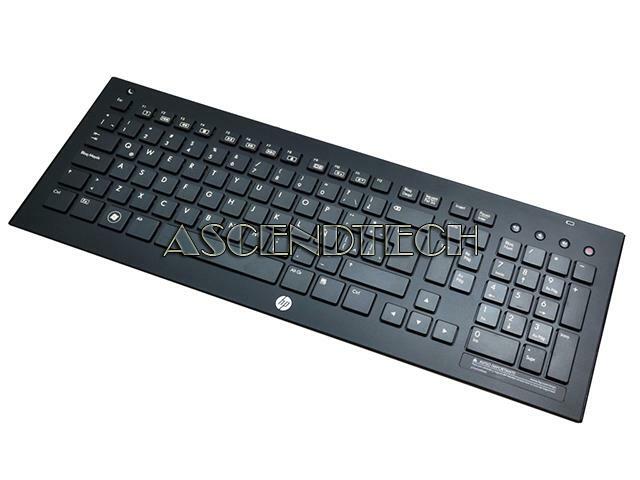 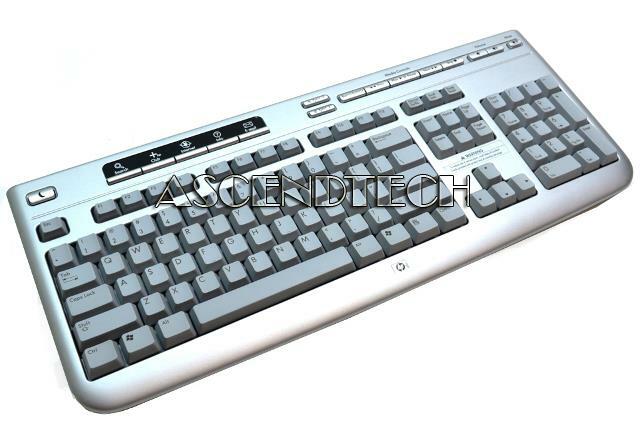 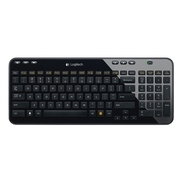 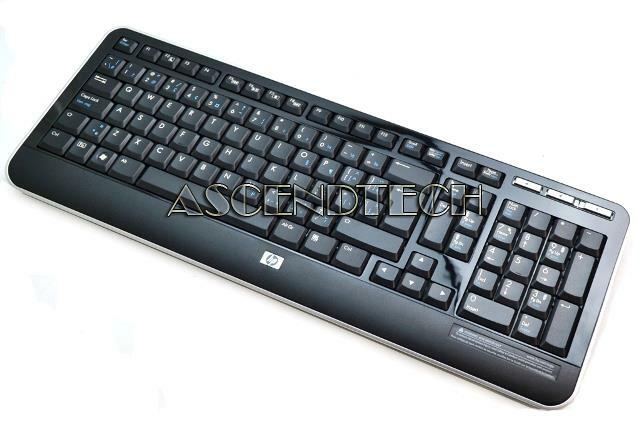 Hewlett Packard - KG-0851 HP KG-0851 Pavilion Slimline S5000 Series English/French Canadian Wireless Desktop Keyboard 505143-DB1. 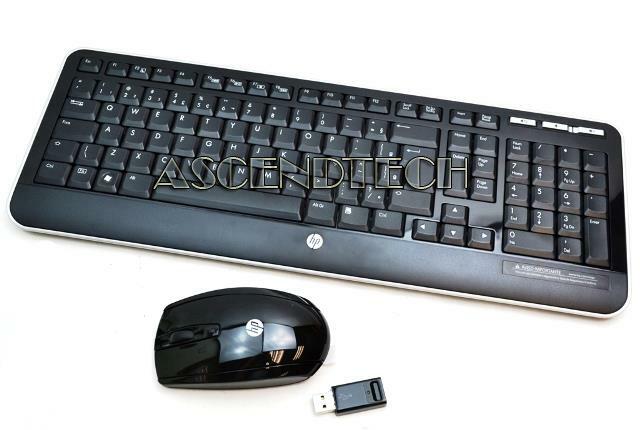 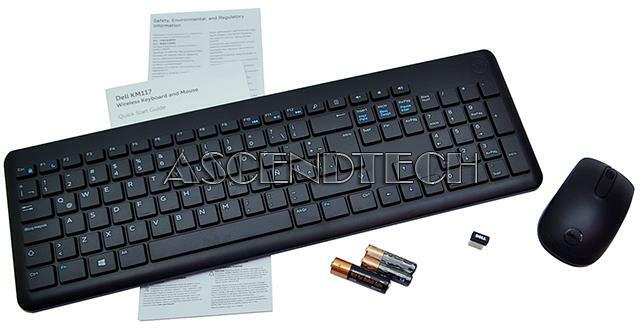 Hewlett Packard - Omni 100-5000 200-5000 HP Brazilian Wireless Black Keyboard Mouse USB Receiver Bundle Combo Kit 623919-201. 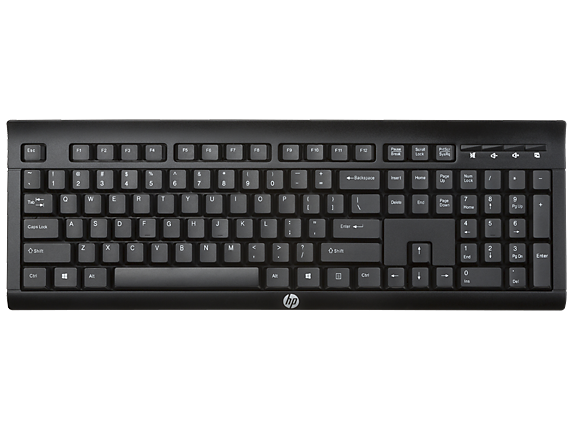 Hewlett Packard - Pavilion A1000 M7000 HP Pavilion A1000 Media Center M7000 Series Bumblebee 5069-7602 English Wireless Keyboard. 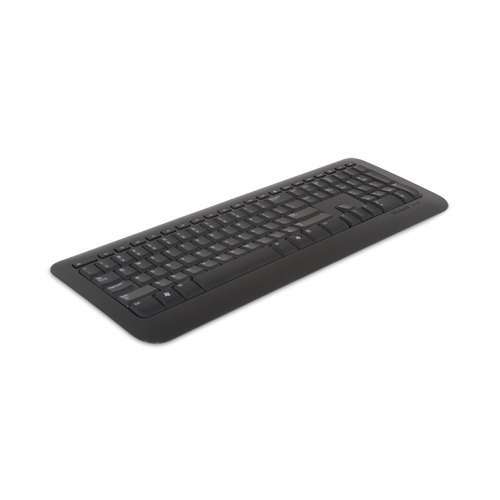 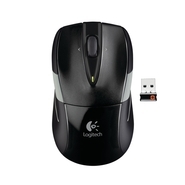 Dell - KM117-BK-LTN Dell KM117-BK-LTN Black Latin/Spanish Full-Sized Quiet Wireless Desktop Keyboard and Mouse J5K9F 0J5K9F CN-0J5K9F.